Something Kayla did yesterday reminded me of the Tonight Show with Johnny Carson, which memory led me to consider all of the things that have changed since I was her age. So, for your edification, and my satisfaction, here are a few things to think about, in no particular order. 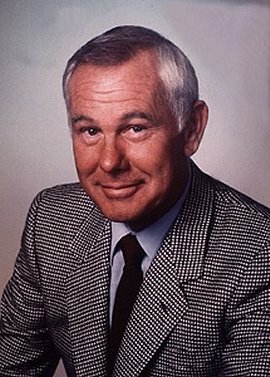 1) Johnny Carson was the host of the Tonight Show before Jay Leno. He was the host for 30 years, from 1962 to 1992. If you ever get the chance to own or rent some of his shows, please do. They’re really funny! 2) Imagine a CD expanded to about five times its normal size and made of a dark brown plastic vinyl, and you have a good idea of what an “record” is. 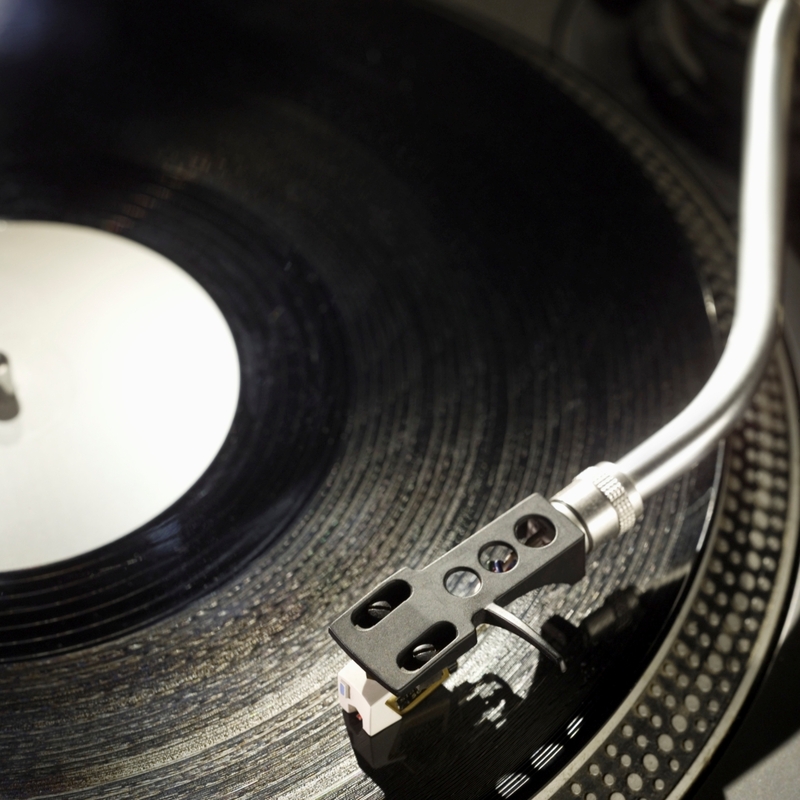 A “record” was used to play music on an instrument called, strangely enough, a “record player.” It worked by placing a “needle” onto the vinyl and transforming the sound from there. A record could be played at various speeds, the most prevalent of which during my school years was 33 revolutions per minute. Most record players had faster speeds too and when you used the faster speed on a 33 record, anything you were playing sounded like it was being sung by the Chipmunks. 3) For those who have never owned a CD, only an IPOD, a CD is a silvery round object, maybe 3 – 4 inches across, put into a CD player to play music. 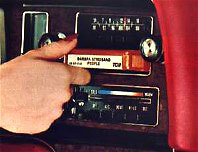 CD players are found in most cars now, as opposed to cassette tape players, which used to be the musical mobile method of choice. 4) A cassette tape was a plastic case, about the size of a deck of cards, with a magnetic tape inside it imprinted with sound, usually music, although if you were in the military and stationed overseas, you would buy cassette tapes, record on them by talking into the cassette recorder, and then mail the cassette tapes to your loved ones in the States. 5) An 8 track tape….well, it’s pretty hard to describe an 8 track tape. Just take my word for it that it was very bulky (imagine a small paperback) but also used at one time to play music from a magnetic tape. Unless you had a technologically advanced 8 track player that allowed you to rewind or forward, you basically listened to the whole album to reach your favorite songs. 6) The typewriter was an instrument somewhat like a keyboard, only much bigger, and without spell check or delete or editing capabilities. You typed a document by feeding a piece of paper into the typewriter, and hitting the keys, which caused a metallic lever with a letter on it to hit a ribbon of ink and make an imprint on the page. 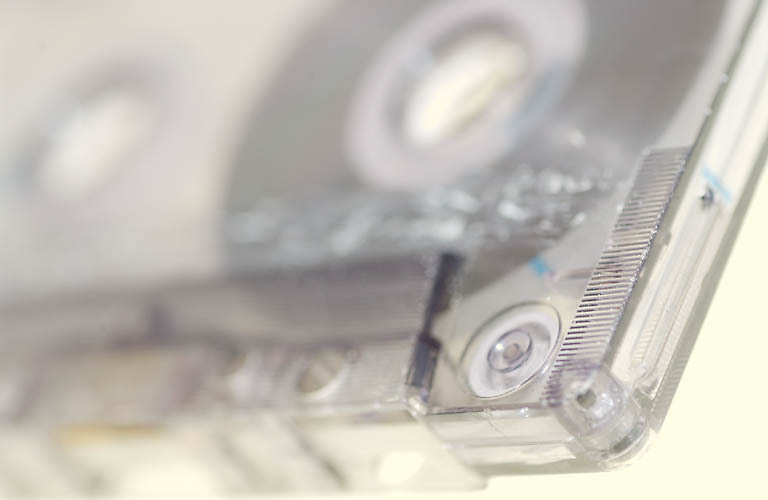 If you made a mistake on a document while using a typewriter, you would have to re-type the document, unless you were lucky enough to own a typewriter with an erasing ribbon, and even that had its limits. 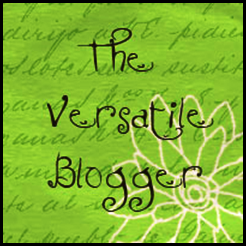 This typewriter has been used by at least four generations of my family! This was Kayla in 2009. 7) Once upon a time, the distance a telephone could travel was limited to the length of the wire plugged into the wall, so you had to sit at the place where a phone resided in order to either take or receive a call. Because of this, you had to wait until you were at home or in a building with a phone before you could talk to anyone. 8) A payphone was a phone for use by the public, placed at strategic intervals along a road by the phone company or placed, at a business’s request, on the business premises. 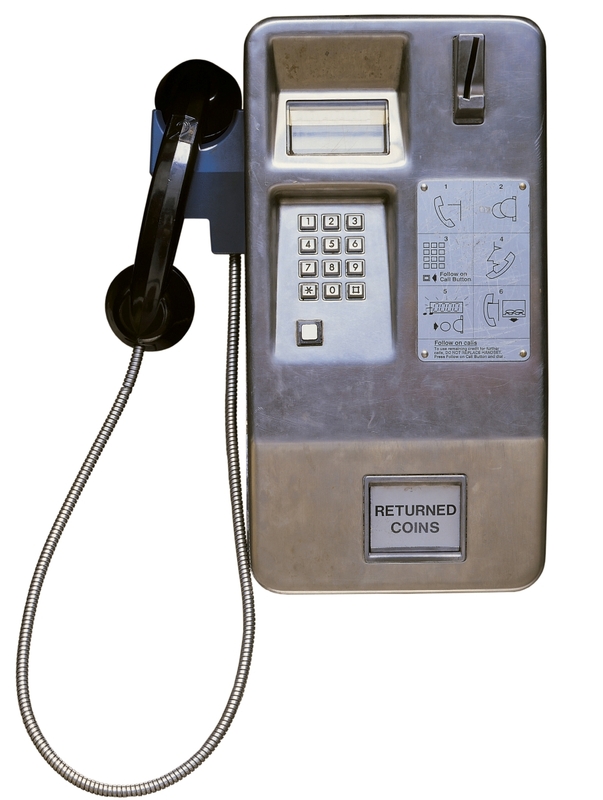 To use it, you had to place a coin (at first a dime and then later a quarter) into a slot at the top of the payphone front, and then dial the number. If you needed to use the payphone to call long distance, or to talk more than 3 minutes, you needed to come prepared with a lot of coins! 9) There was a time when video games did not exist. Then, we would either play board games, watch TV, read, practice musical instruments, or find other things to do. There also was a time when video games could only be played in arcades, usually at the mall, on huge machines. Pac-Man, Ms. Pac-Man and Galaxa were all the “in-games” at one time. The arcade video games required quarters, too. 10) TV used to involve just the TV itself (not the TV, the surround sound, the DVD player and the cable box) and there were a total of 3 to 4 channels in most places with maybe 5 to 6 in bigger cities which could support an “independent” station. You had to walk up to the TV and turn a switch in order to change channels. Almost every city or town had access to the 3 networks, ABC, CBS and NBC. Many had access to a PBS channel, too. If there was nothing you wanted to watch on any of the three to five channels available, you had to find something else to do. 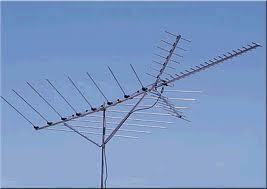 11) To be able to see TV, you had to use an “antenna“. Imagine something that is a cross between a cell phone tower and a small satellite dish, and you have a sort of idea about an antenna. Sometimes, if you wanted to see ABC instead of NBC, you would have to turn the antenna to a different direction in order to see the picture on the TV screen clearly. 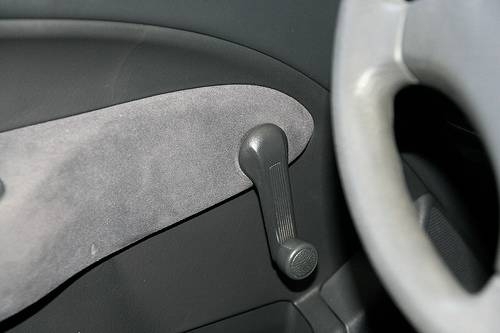 12) You used to have to roll down windows in your car by using a “window handle.” It was a lever with a knob on the end that you would wind over and over one way until the window was down, and over and over the other way until the window was up. 13) There was no such thing as “Google” or the internet, therefore it was impossible to “google” anything. If you wanted to know about a particular topic, you had to go to the library and do research. If you wanted to know about a particular location before you took a trip there, you had to write the Chamber of Commerce or Tourism Bureau in that area well in advance of your trip and ask it to send you materials. You also could telephone, and take notes while you talked by writing on a piece of paper with either a pencil or pen. 14) We communicated with each other in person, over the telephone, or by mail. In other words, no texting, e-mails or cell phones. If you wanted to send lengthy information to a person who lived far away, you would either write by hand or with a typewriter the information you wanted to share on a piece of paper, put the paper in an envelope and mail it using a stamp. If you needed to save the information you were sending, you had to find a copy machine you could use. You used to be able to find a few copy machines at either a public library or a post office. 15) Overnight mail or Fed Ex? It didn’t exist for most of us. 16) Your only options when it came to shopping were to travel to the stores and look at things, or come into possession of a store’s catalog, leaf through the catalog to find what you want and then phone or mail in your order with a check. 17) There were credit cards, but no such thing as debit cards. 18) No ATM’s, either. You had to carry your money with you, which meant planning ahead, which meant I was in trouble! 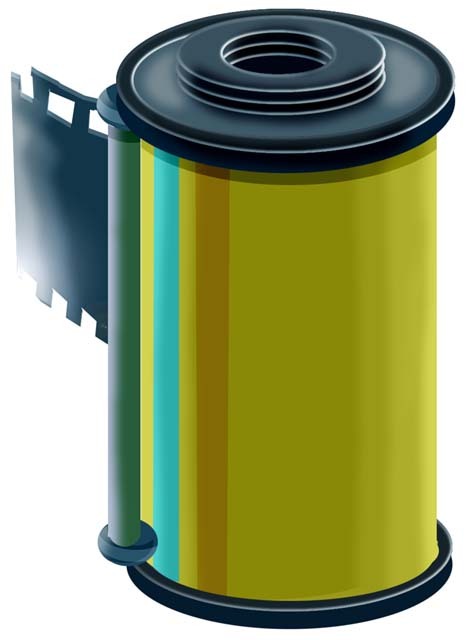 19) The main way to take and view pictures was to buy rolls of film, place one roll of film in your camera at a time, take enough pictures to use up an entire roll and then drop them off somewhere so they could be sent to another place to be developed. This meant that normally you had to wait about a week after you finished the roll, if not longer, before you could see your photographs. If you wanted to send a photograph to someone, you had to mail it in a letter. 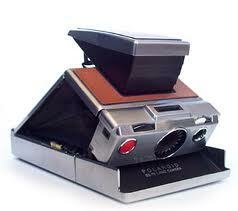 20) Some people had a “Polaroid” camera, which would take the picture and spit it out immediately from its front. Then you would have to wait about two to four minutes to see the picture clearly. Polaroid pictures were fun, but if you ever wanted a copy of the photograph, it was difficult to obtain. 21) You used to be able to go see a movie for a dollar per person. Not to mention gas costing well under a dollar. And we thought that was a lot at the time! This entry was posted in Just stuff... and tagged 8 Track tape, antenna, camera, cassette tape, history, humor, Johnny Carson, payphone, TV, typewriter. Bookmark the permalink. Yes, I saw where Polaroid stopped making the film a couple of years ago. I am glad you enjoy my blog. Thanks! LOL! I forgot my cel phone and had to use the pay phone to make a call. I was shocked that I had to pay 50 cents. Who knew they added inflation to pay phones? I am amazed you could find a pay phone! They are far and few between here. Hey Joann! I missed your post the other day; sorry! Kayla knows about some of this stuff because we talk about it occasionally, but she really can’t comprehend only three available channels on TV! She just looks at us blankly. Great post. I remember so much of this too and can’t believe how my daughter won’t know any of these things. 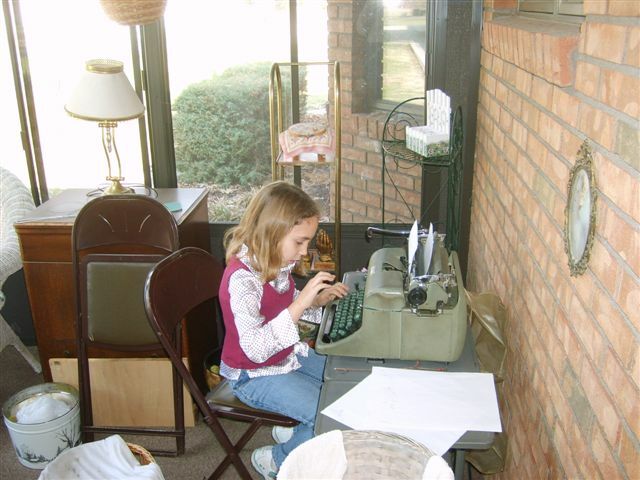 In fact, we were browsing an antique store the other day and Sophie started typing on an old typewriter. When I asked her what she was doing, she said, “I’m texting.” Oh boy! That’s neat! Kayla told me today she wanted to use the computer so she could learn to type. I thought that she has no idea what it is to learn how to type on a typewriter.